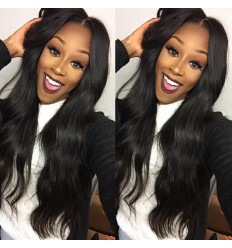 Spanish Curl Virgin Human Hair Extension is a high grade natural curly hair which doesn't require much to maintain. It regains its curl when touched with water. This luxurious hair is 100% Real Human Hair. It has rich texture and great shine for that smooth feel and fabulous look. It does not shed, tangle or have any smell. It lasts more than 2 years. 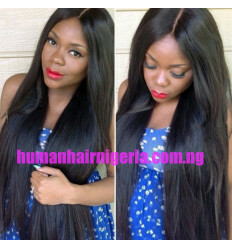 Spanish Curl Virgin Human Hair Extension is a high grade natural curly hair which doesn't require much to maintain. It regains its curl when touched with water. 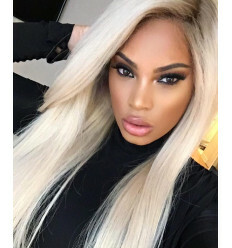 This luxurious hair is 100% Real Human Hair. It has rich texture and great shine for that smooth feel and fabulous look. It does not shed, tangle or have any smell. It lasts more than 2 years. The Spanish Hair is soft and smooth and will retain its original curls, natural shine and vitality when touched with water. 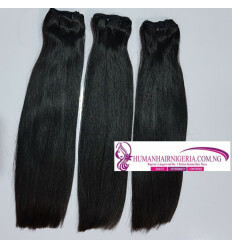 Our hair is not mixed with any synthetic or animal fibers 100% Quality Guaranteed.